FLEMT is a 5 piece rock band from Italy. The band was born "virtually" in 2006 thanks to the Kurnalcool's twentieth anniversary. During this event all the members who in the course of time, alterned in the band, took turns on the stage. That was also the occasion in which Frank Lapini and Michele Trillini met again. The two players had a short past in common in the “wine metal” group from Falconara and mainly knew each other for the long union which, in the 80’s, was called "Ixion’s Wheel". That's the way they created and launched the band with their experienses and virtuosities in Ixion's Wheel. 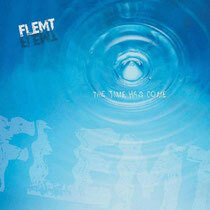 In 2011, FLEMT has released their debut album The Time Has Come with 8 tracks. 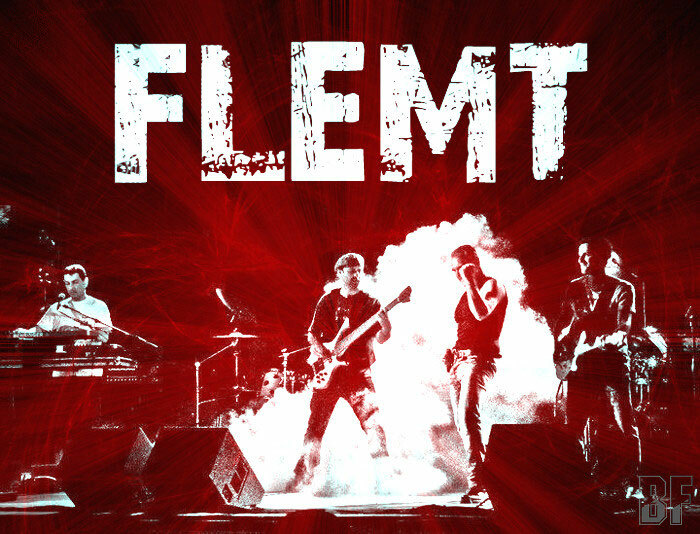 Vist FLEMT website to check out those songs now.